We are super excited to confirm our book club meeting for the month of February. 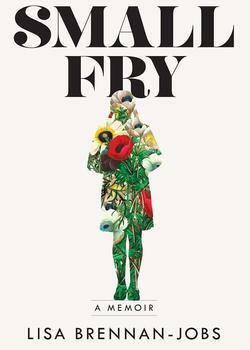 We will be discussing Lisa Brenann-Jobs's extraordinary memoir, Small Fry. In addition to garnering excellent reviews all around, it has also been included in a list of The New York Times' ten best books of 2018. 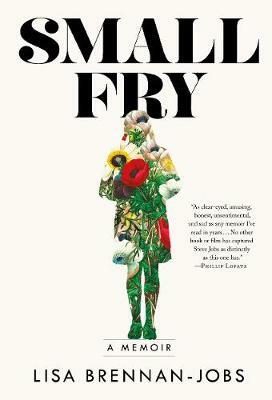 And here, on Vanity Fair, you can read an extract of the book. We will be meeting on at 7pm on Tuesday, February 19th, on the top floor of Berkelouw Books Paddington (19 Oxford Street, Paddington, 2021). Please book your seat below, as, excitingly, we are growing and want to ensure every one of you is seated comfortably!